Want firmer-looking skin? Leave the heavy lifting to us. 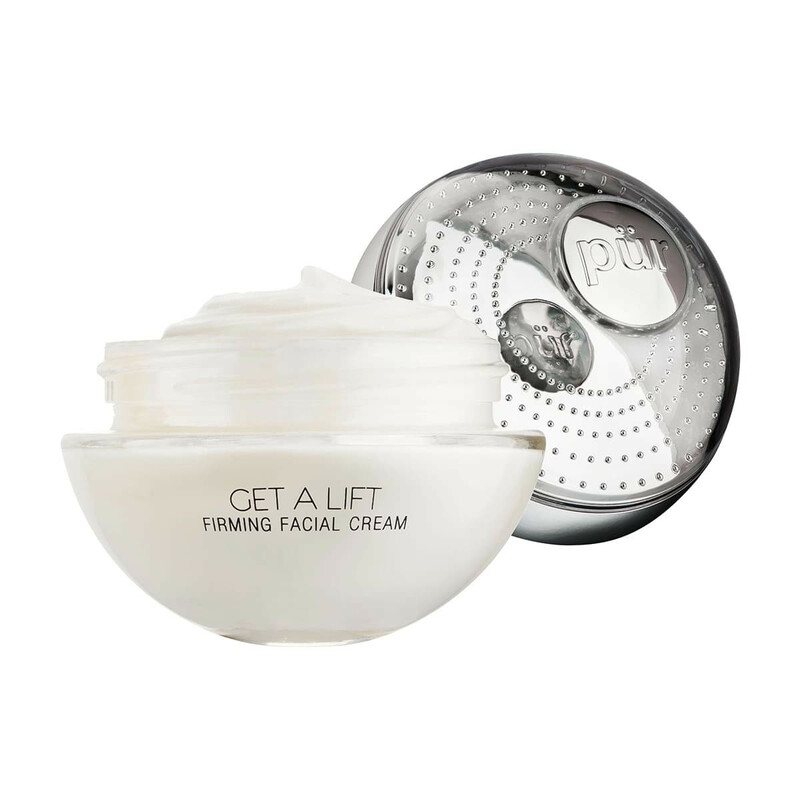 Get A Lift targets the look of lines, wrinkles and sagging skin with a triple-action, nature-based formula that firms, smoothes and tightens. In a six-week clinical study, 99 percent of users reported firmer results! 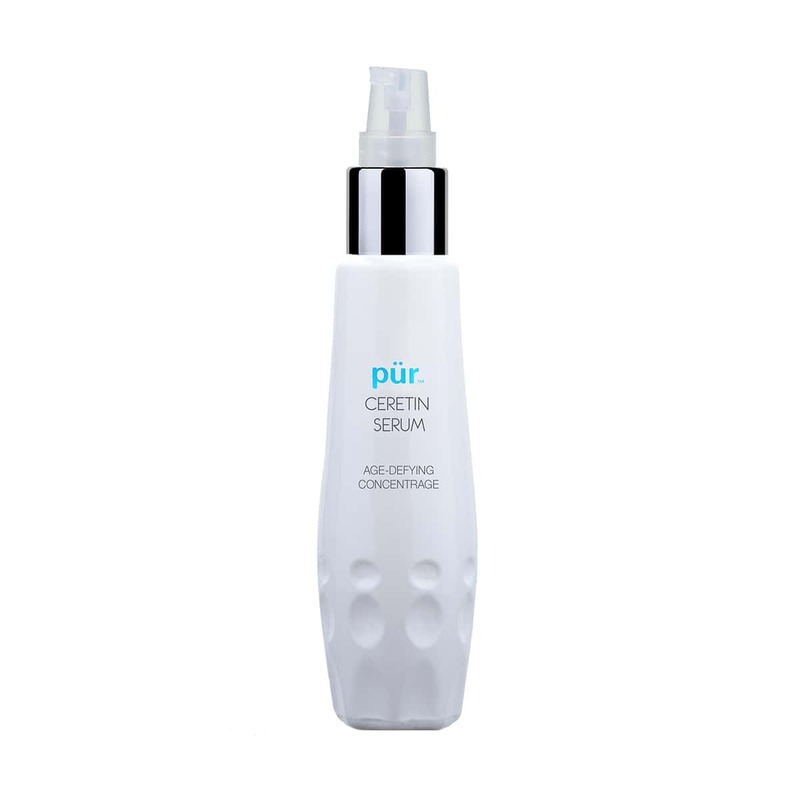 Apply a small amount evenly to clean skin day or night. “When we are a sleep our body begins to repair itself. Apply Get A Lift generously to the skin so in the morning your skin is glowing and radiant." I love this and how it feels on my face. I’m 61 and this seems to really work for me! Thanks! This moisturizer provides all day light but creamy coverage and also provides a bit of a glowy look for me. Amazing! It has made my skin really soft and supple. I would buy it again in the future I’m looking forward to continued results. Love this cream - light weight skin feels nourished. Love this moisturizer. My skin feels baby-soft. I have used it for 3 years now and can see improvement. As an aging woman, what I have noticed using this is that my skin is much firmer. I would request, however, that the company reconsider its packaging. The jar is aesthetically inviting, but impractical. It is difficult to get the last of the cream out from under the “lip” of the jar (what a waste), and the lid is just too big for its intended purpose. Is it even recyclable? This product has a rich, substantial texture. My skin feels moisturized and fresh. I have only been using this product for a few weeks so I'm not sure if it is helping my wrinkles yet but I am happy with it so far. I love the get a lift moisturizer. It's my absolute favorite. My skin feels and looks amazing after I put it on. 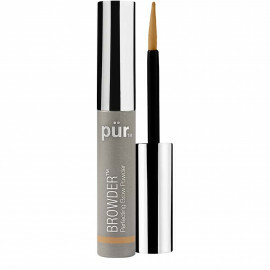 I'm so pleased with the quality of the Pur line. No other moisturizer works better. Love the way it makes my faces feel. Best facial cream. Removes fine lines and keeps my skin moisturized! 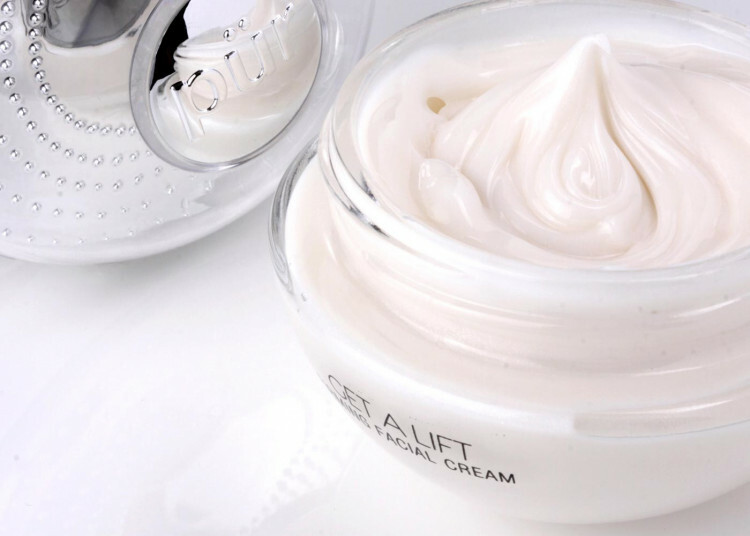 Get a Lift facial cream, will never use another cream, it’s the best! Best hydrating facial cream!! Leaves my skin feeling soft without any greasiness. This is the best moisturizer I have ever used! My skin always feels so smooth. I live everything about this moisturizer. This smells good and is easy to use. I can’t tell a difference in my skin, but it has nice coverage. I've been using Get A Lift for 3 months, and I'm pleased with the results -- so this could have been a 5-star rating if it weren't for the packaging. The jar is awkwardly shaped, lopsided, and the domed lid makes it so bulky that it's too space-consuming for travel. 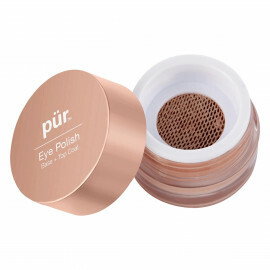 To make a bad thing worse, though I've purchased this product at Ulta, on Amazon, and from Pur's website, I've never felt confident that I was getting a full 2 ounces. On one occasion the jar appeared to be half-empty on opening. Another newly-opened jar seemed filled to a reasonable level, but I soon discovered a HUGE air pocket below the surface that left me with what again appeared to be a half-empty container. Please re-design this bizarrely-shaped, clumsy container to present the product in a way that leaves no doubt in the user's mind that she is getting what she paid for! I love how this feels on my face and I have noticed fewer wrinkles since I started using it. I use this every morning and love it! Don't paint medicated foundation on anymore!!! Ive bought your products for the past 4 years. I have rosacea and your cosmetics are the only ones I use!!! My rosacea is under control. A change in diet plus using your products have done this. Will never change. I have been using Get a Lift for just a couple of weeks and so far I am very happy with it. It seems to make my skin glow. I also like the consistency of the cream--not too thick or too thin. This creamy face cream makes my face feel luminous and moisturized. I love how smooth and light it feels while applying it over my face and neck. I can't tell if my skin is firmer or lifted yet, but it is definitely brighter and smoother with an inner glow. Sometimes I only use blush and mascara or a natural look and that's all I need! It smells clean and fresh too. This ones a keeper. I bought this roughly a month ago and my skin has been amazing! I have combination skin and rosacea...not a great combination - this moisturizer however makes my skin glow without the oily feel. Lately I haven't needed to wear as much coverage with my foundation due to my skin completely changing - for the better!! Absolutely love this moisturizer! Only been using for a week along with the under eye cream, I have seen amazing results so far. My skin looks and feels healthy, smoother, & and clearer. Even after one use my under eye bags seemed to disappear overnight. I use morning & night before bed. I definitely will continue to use this product!! The 'Total Eye Fitness' absolutely floored me! My friends and family claim it took ten years off the appearance of my face!!! Trying to find a way to get more on my nonexistent budget! Thank you Pur!! !